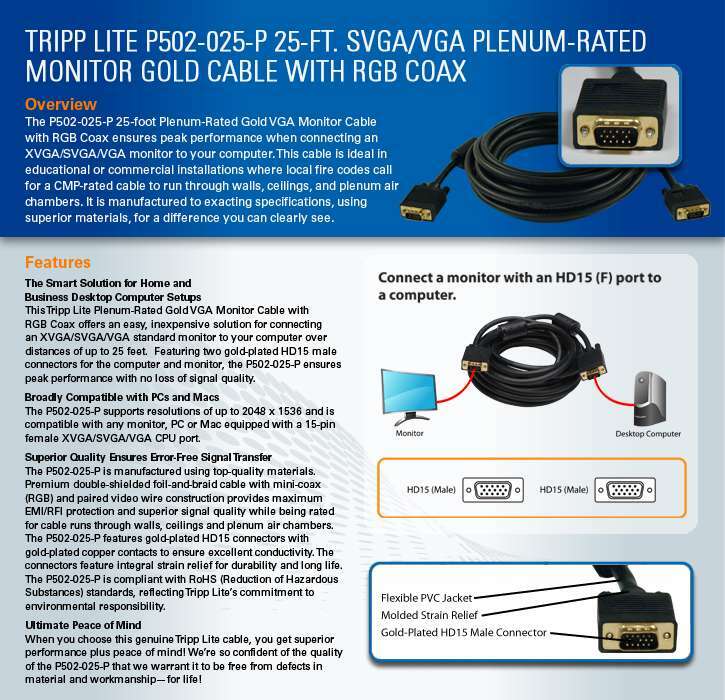 Expand the capabilities of your display with the Tripp Lite Gold w/RGB Coax - VGA cable. 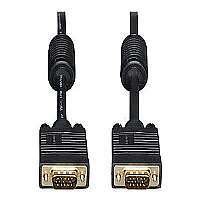 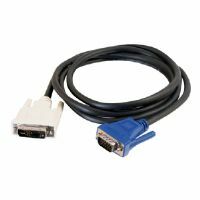 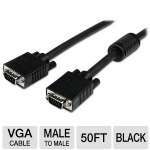 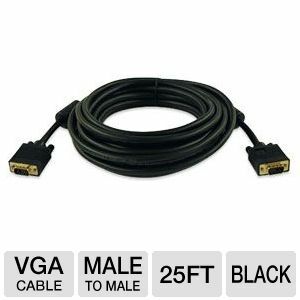 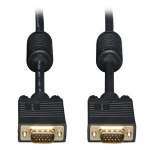 This 25ft cable connects your standard VGA monitor to your VGA adapter using two HD15 male connectors. 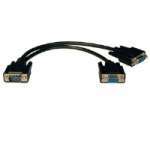 Enjoy watching your computing activities, movies, or games on your PC screen. 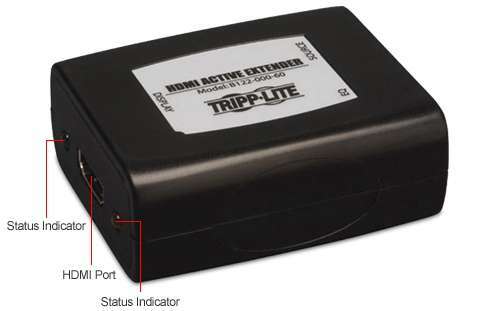 Use the Tripp Lite Gold w/RGB Coax - VGA cable.